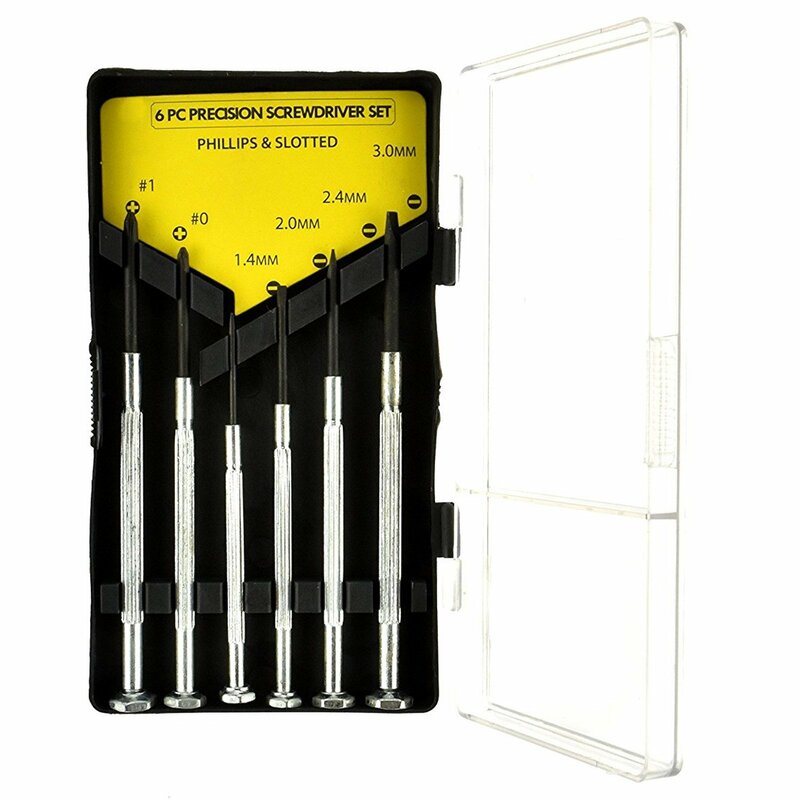 Never worry about not having a screwdriver set on hand again with the Universal Tool 6pc Precision Screwdriver Set! This set comes with 4 different slotted screwdrivers and 2 Phillips size screwdrivers. 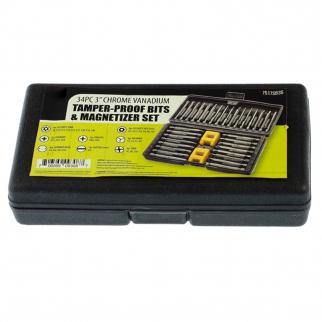 Never worry about not having a screwdriver set on hand again with the Universal Tool 6pc Precision Screwdriver Set! 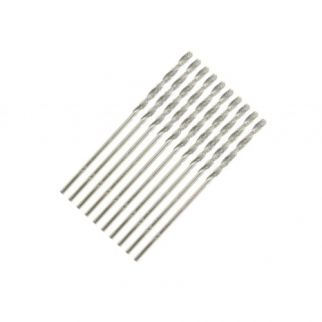 This set comes with 4 different slotted size screwdrivers (1.4mm, 2mm, 2.4mm & 3mm) as well as 2 Phillips size screwdrivers (#0 & #1). They are all constructed of durable metal and come in a handy PVC storage case with clear facing so you can easily identify which size you need. 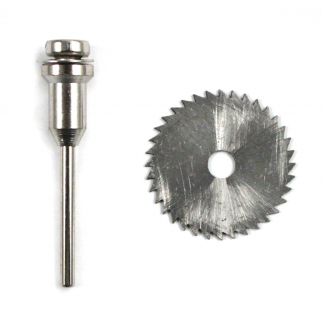 Keep one of these in your garage, workshop, craft room or home repair kit!